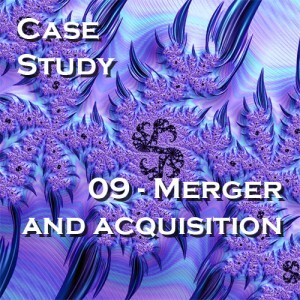 This case study is a quick review of an SIL merger and acquisition study that was performed for a large organization with multiple divisions. 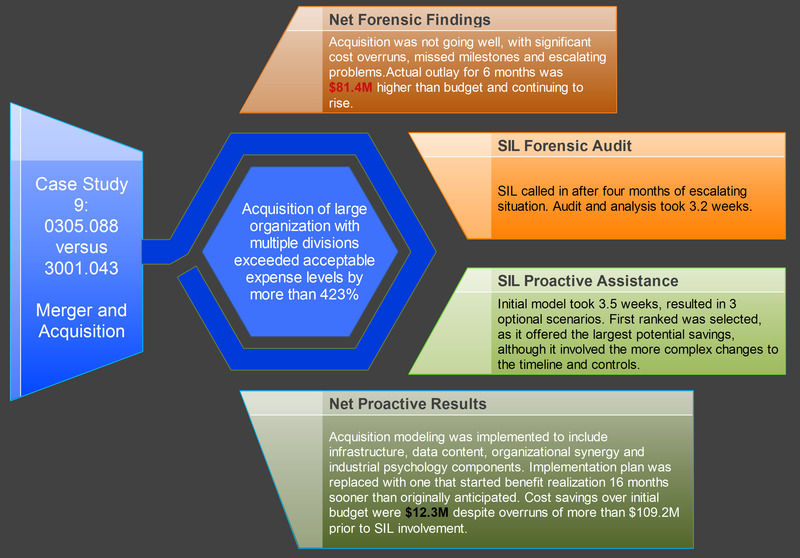 SIL was brought in because an acquisition was not going well with cost overruns, missed milestones, and escalating problems. SIL conducted an audit of the project and suggested possible solutions. See Case Study #09 for the solution selected and its results!